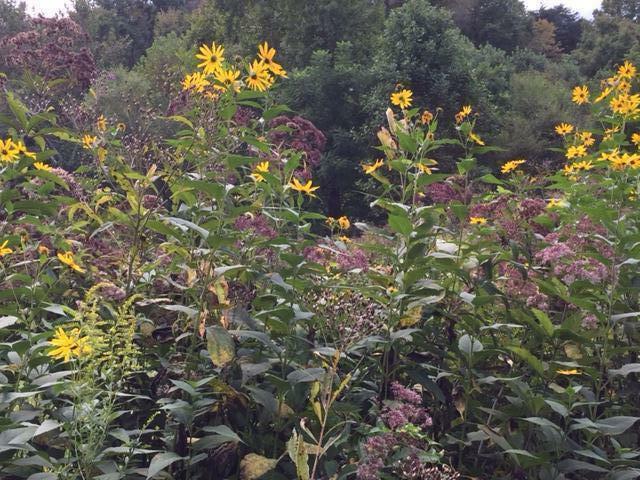 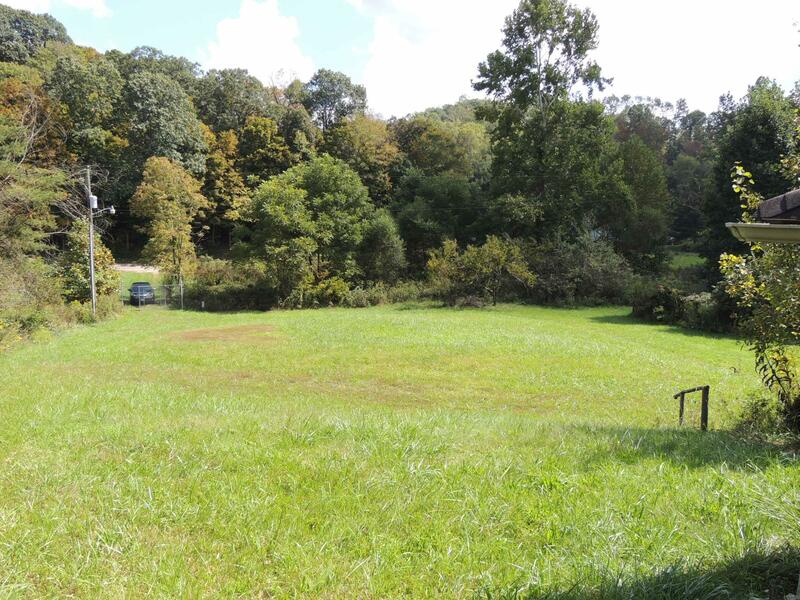 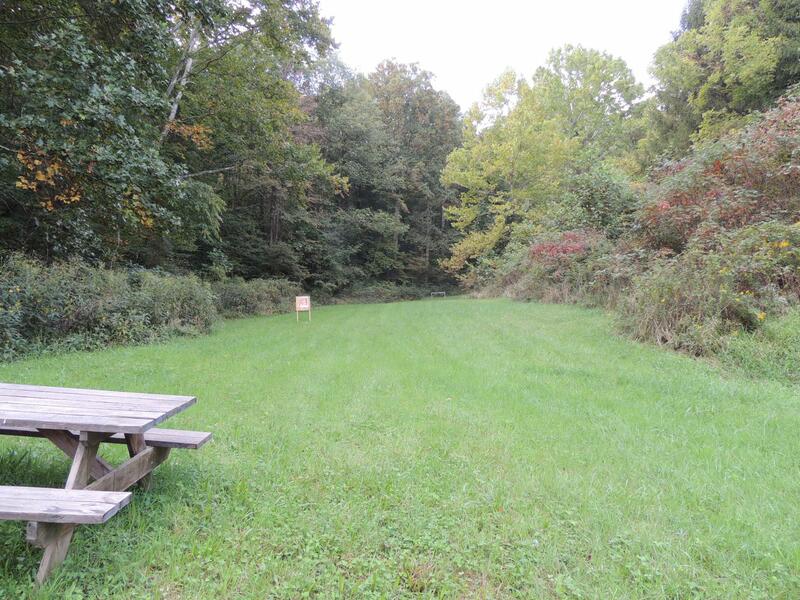 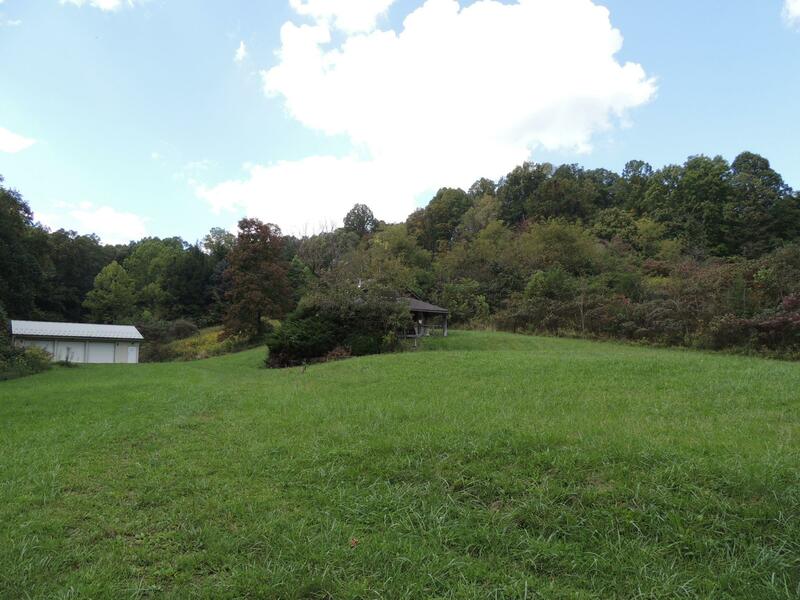 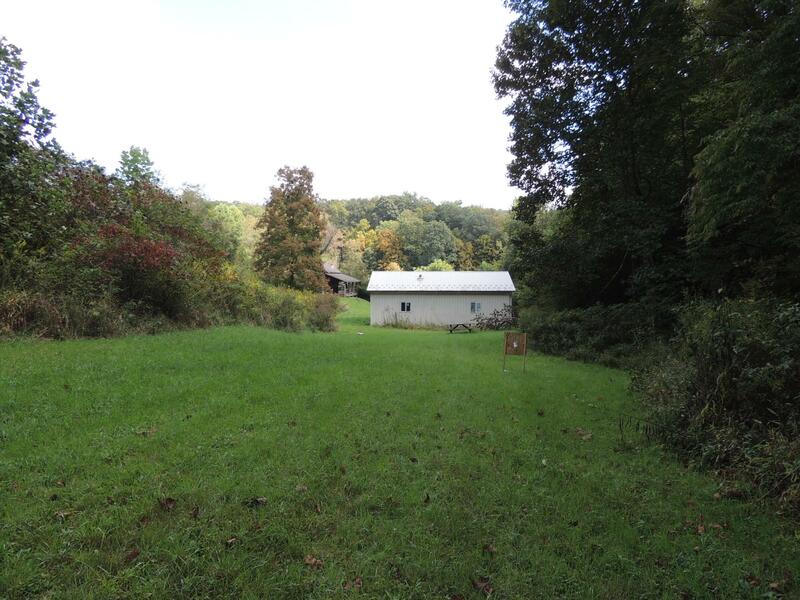 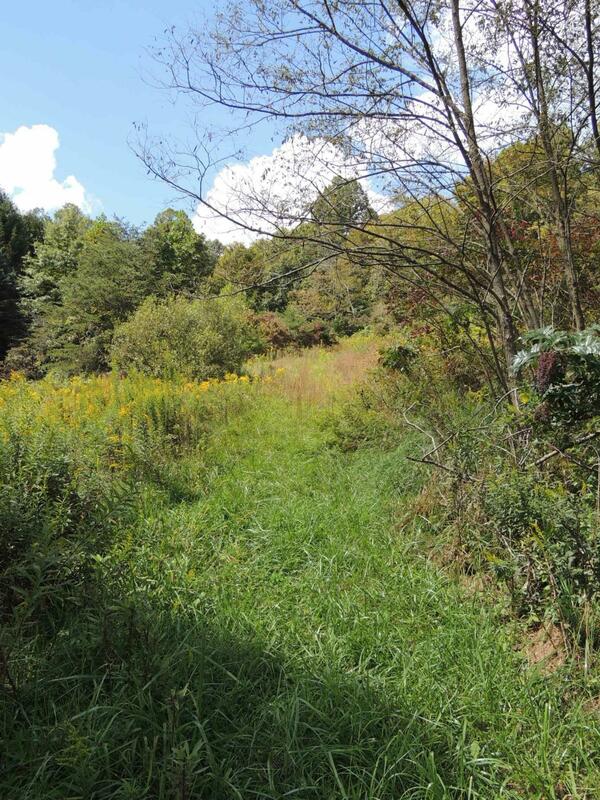 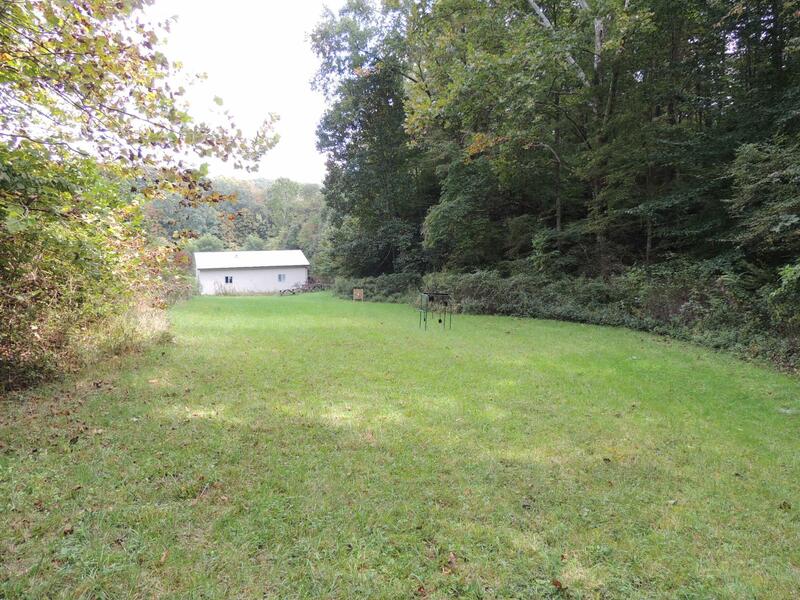 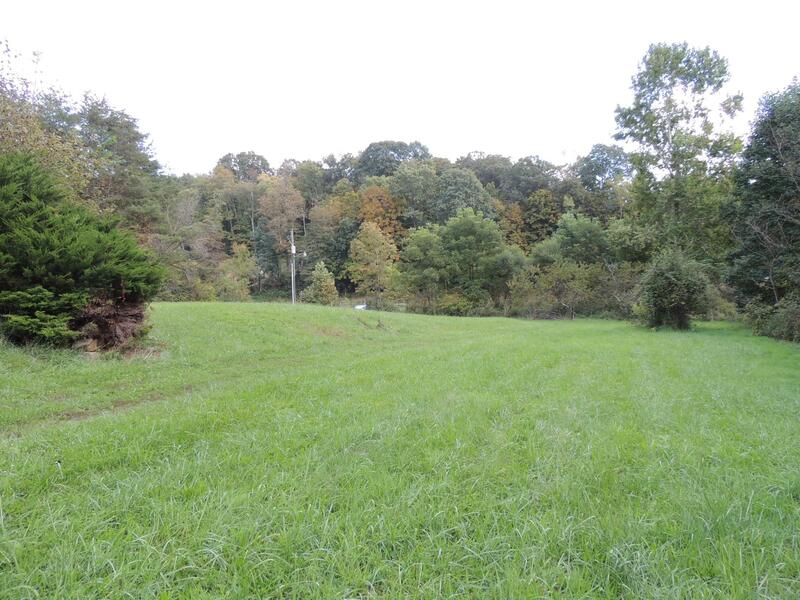 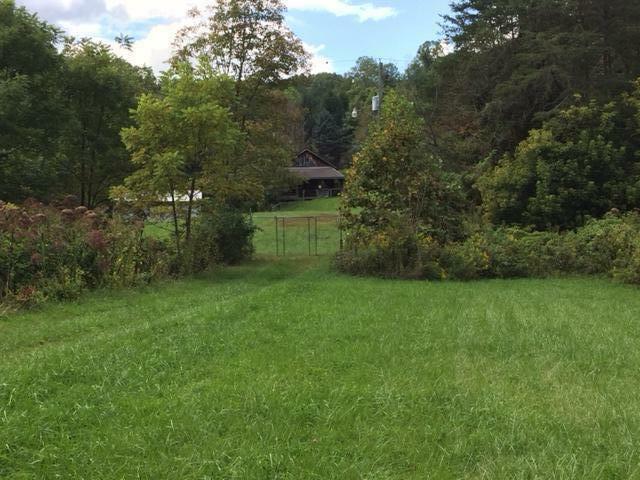 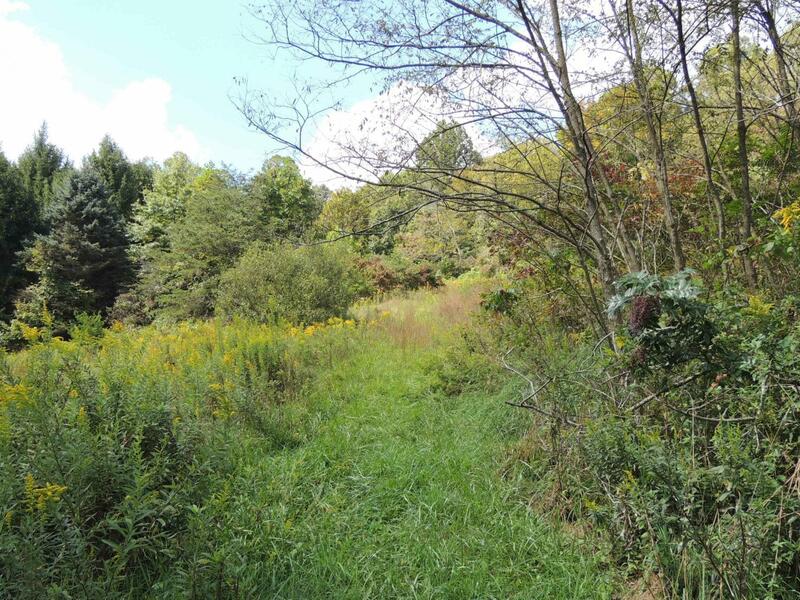 This property features 67 acres of diverse woodland & pasture abutting Wayne National Forest in the Hocking Hills. 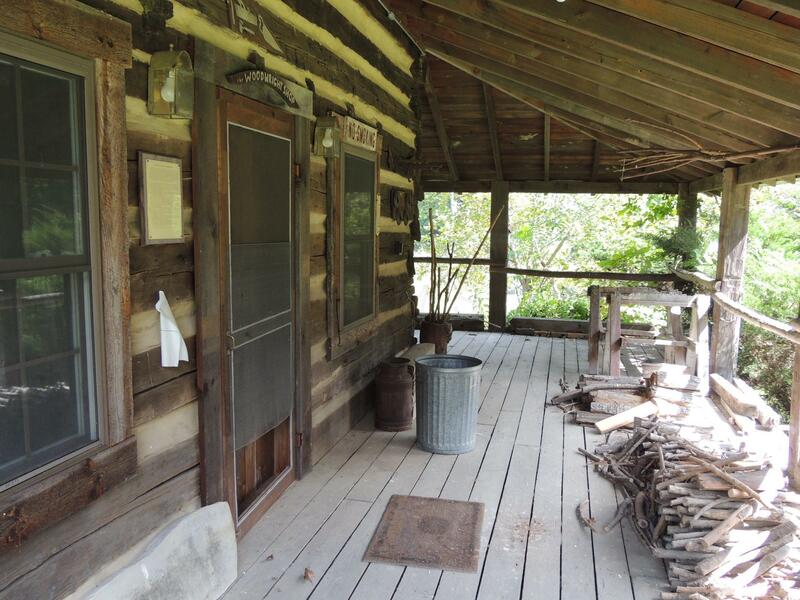 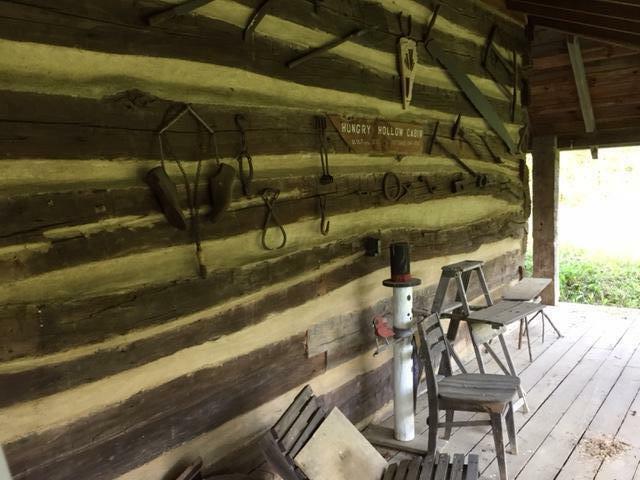 An historic restored one room Hungry Hollow log cabin and 1200 SF pole building have electric and water is accessible from Old Straitsville Water lines at the road. 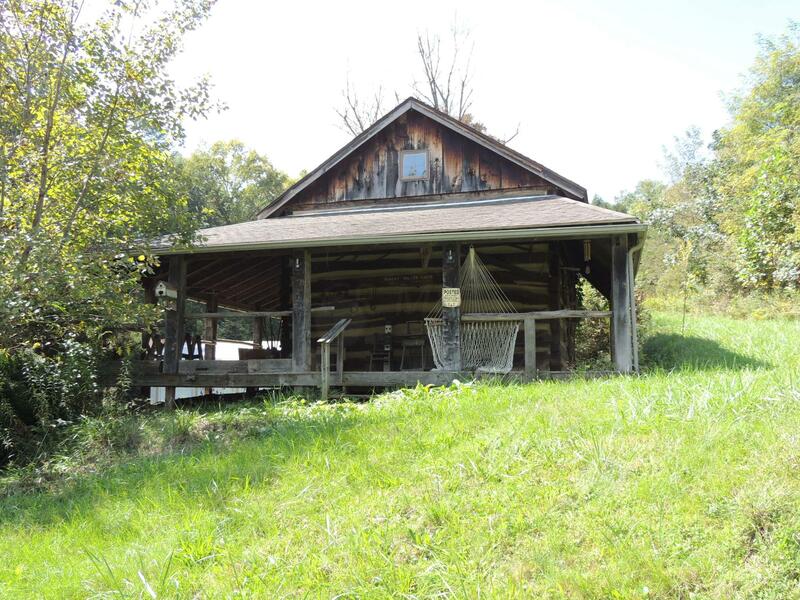 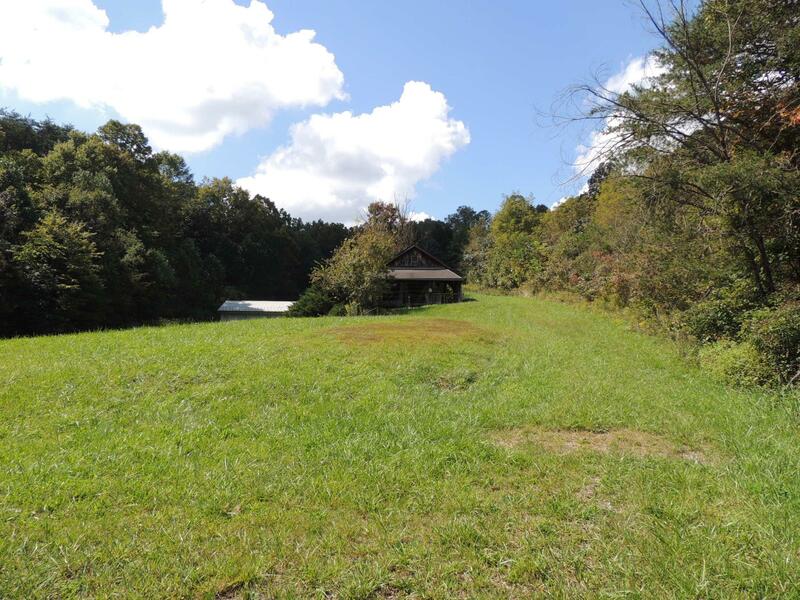 A fabulous home site in front of the cabin with a sewage system. 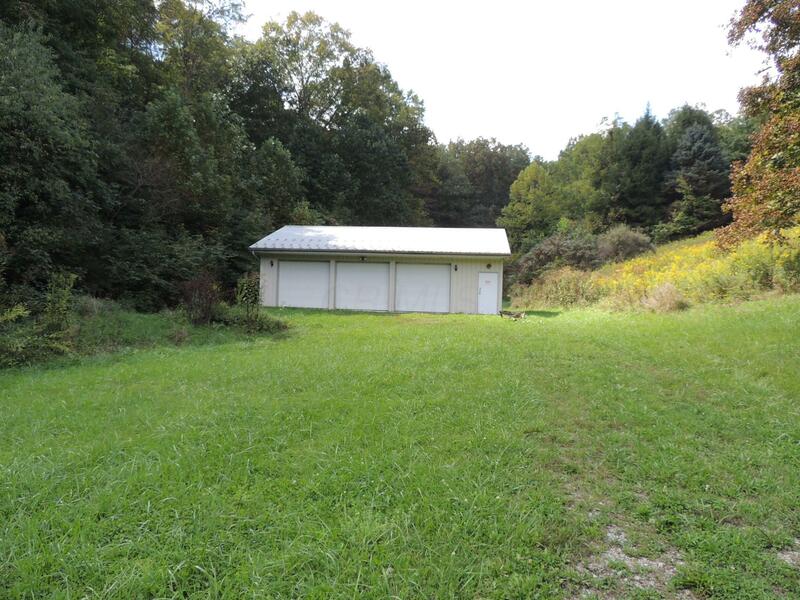 Level drive can be easily restored. 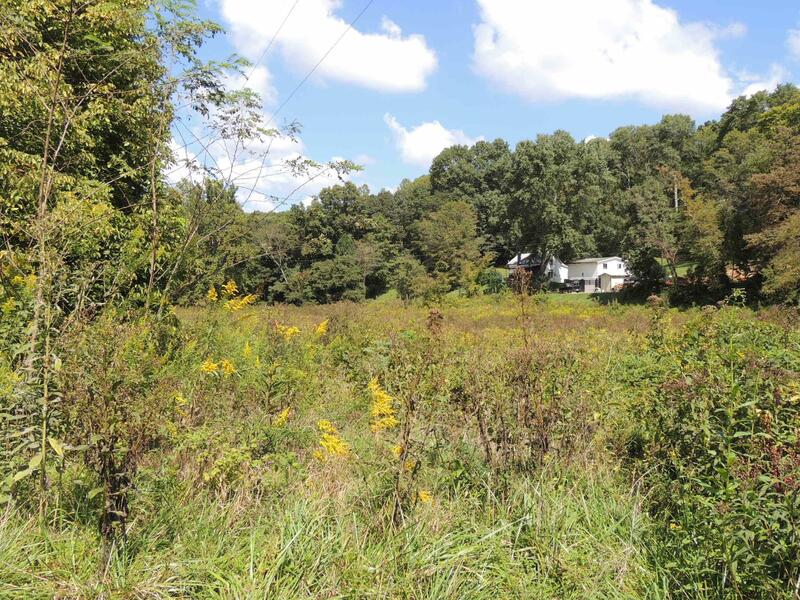 Oil & gas rights transfer to new owner.